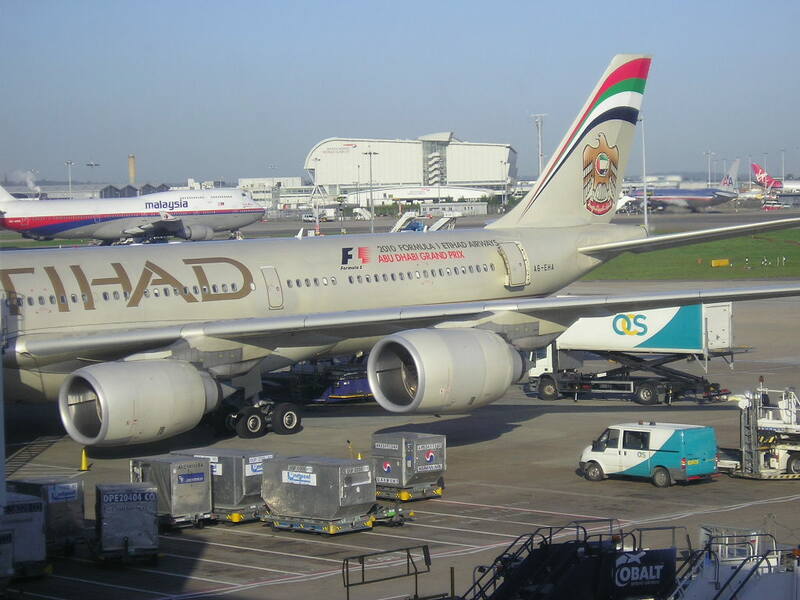 Etihad Airways has officially announced that due to the commercial reasons it shall be suspending all its daily flights to Dallas, USA effective 25MAR18. EY blames the suspension of its code share relationship with American Airlines for this pullout as it has been badly impacted with the loss of this vital feed. 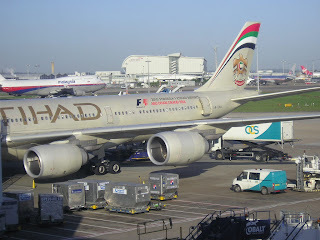 EY operates currently to DFW nonstop from AUH on a daily basis using a B777-200LR.